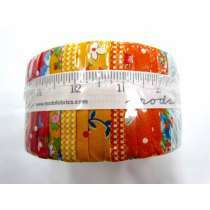 Do you love patchwork & quilting? 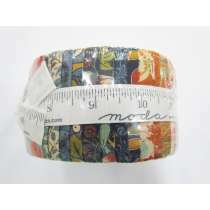 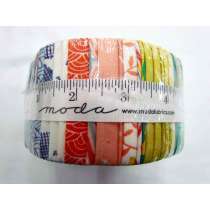 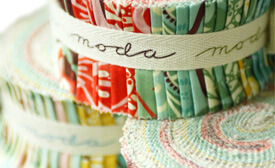 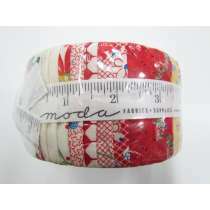 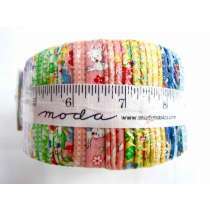 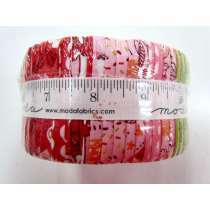 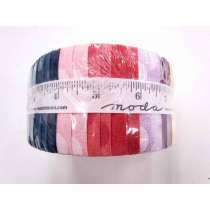 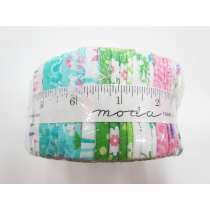 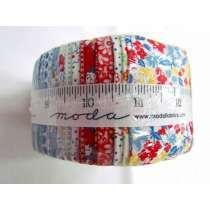 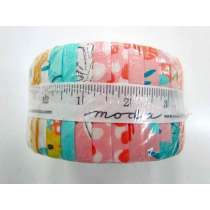 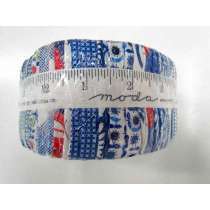 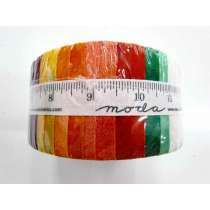 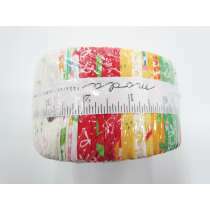 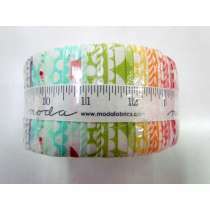 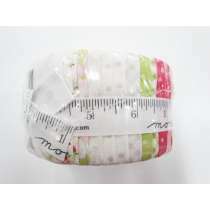 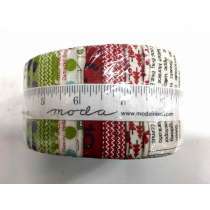 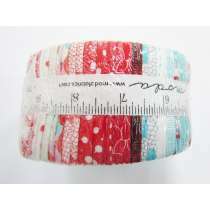 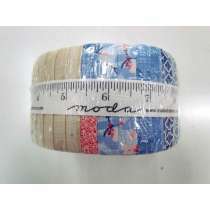 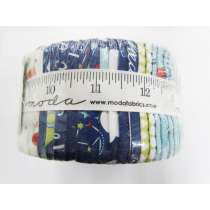 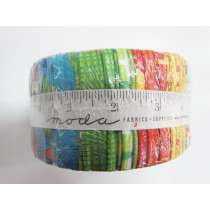 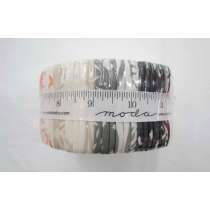 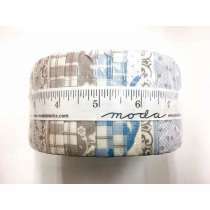 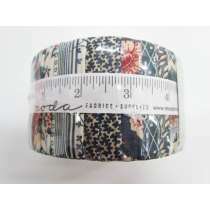 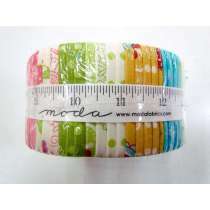 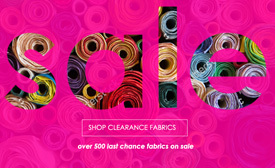 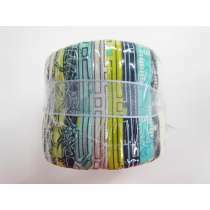 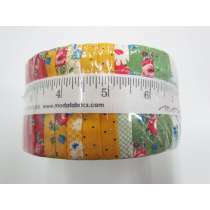 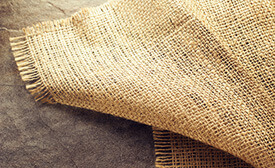 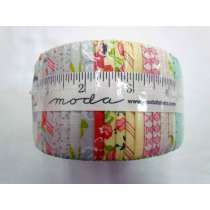 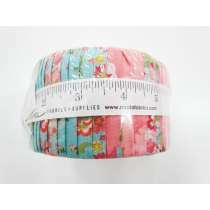 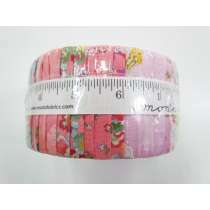 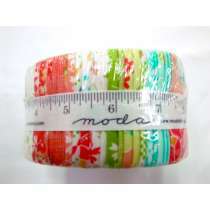 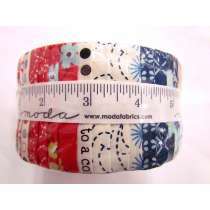 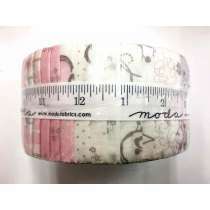 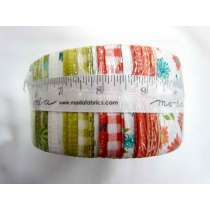 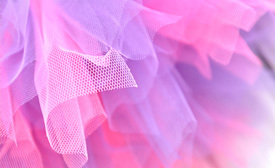 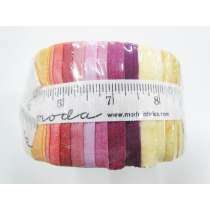 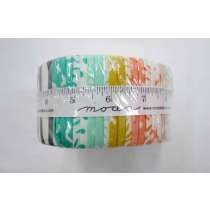 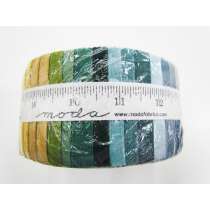 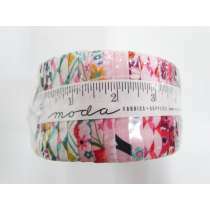 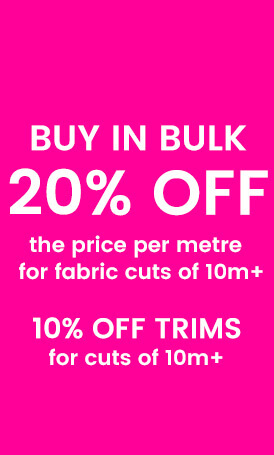 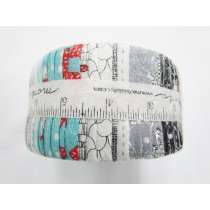 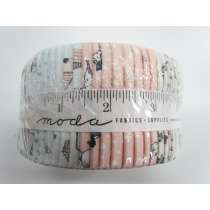 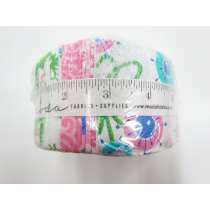 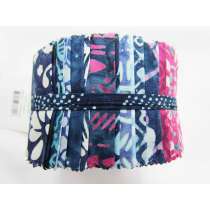 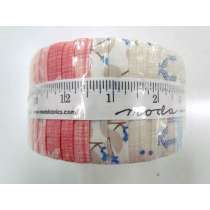 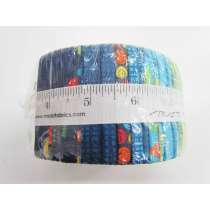 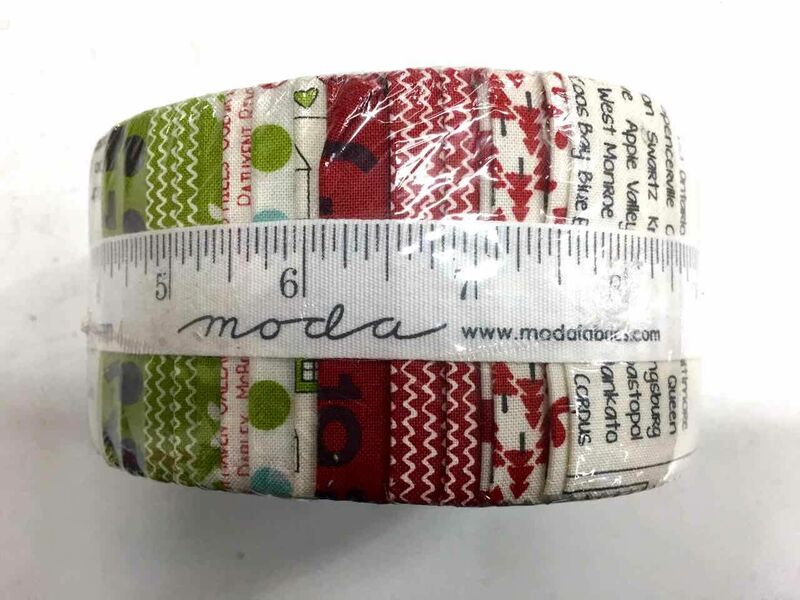 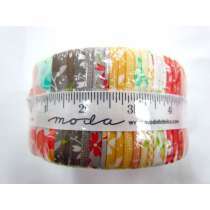 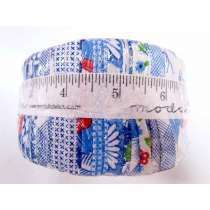 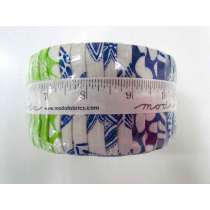 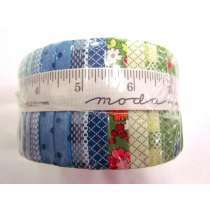 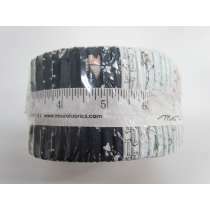 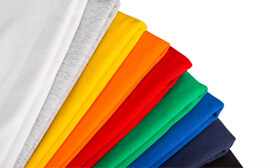 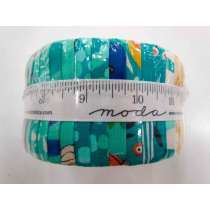 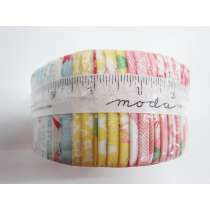 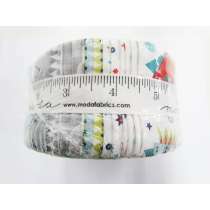 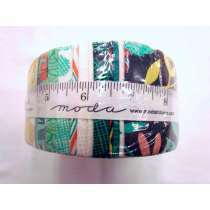 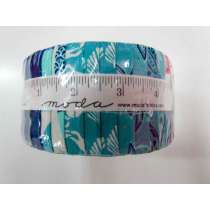 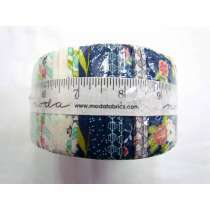 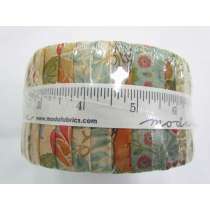 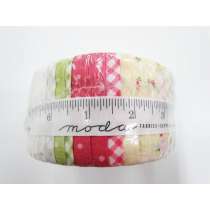 The Remnant Warehouse stocks a large range of Moda precut cotton fabrics, including Moda Layer Cakes, Moda Jelly Rolls & Moda Promo or Charm Packs. 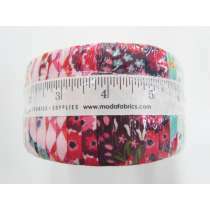 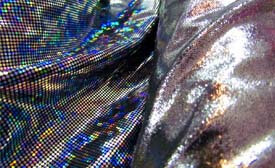 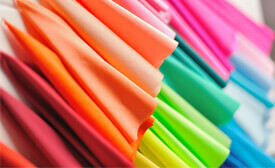 We often also have these fabric ranges available to purchase by the metre in our Moda Patchwork Cotton Fabric section. 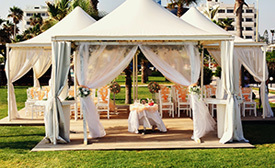 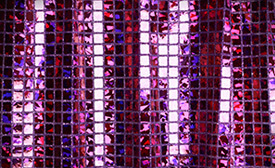 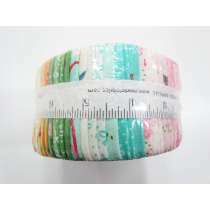 A Layer Cake is normally 42 squares of 10” x 10” fabrics in different designs of the same fabric range that will blend well together for a patchwork or quilting project. 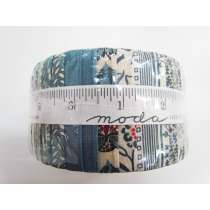 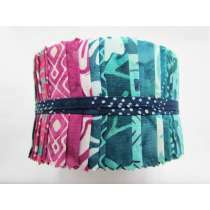 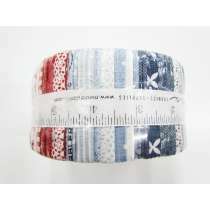 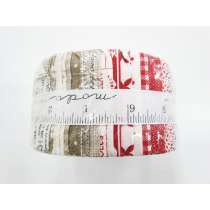 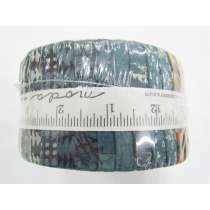 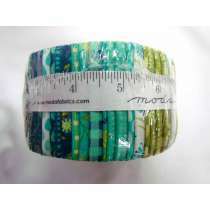 A Jelly Roll is normally 40 strips of 2.5” x 40” fabrics in different designs of the same fabric range that will blend well together for a patchwork or quilting project. 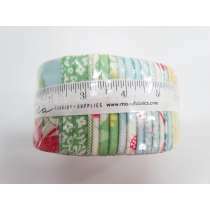 A Promo Pack (sometimes known as a Charm Pack) is normally 42 squares of 5” x 5” fabrics in different designs of the same fabric range that will blend well together for a patchwork or quilting project.